At Avid, we rely on cheap brakes and upscale. 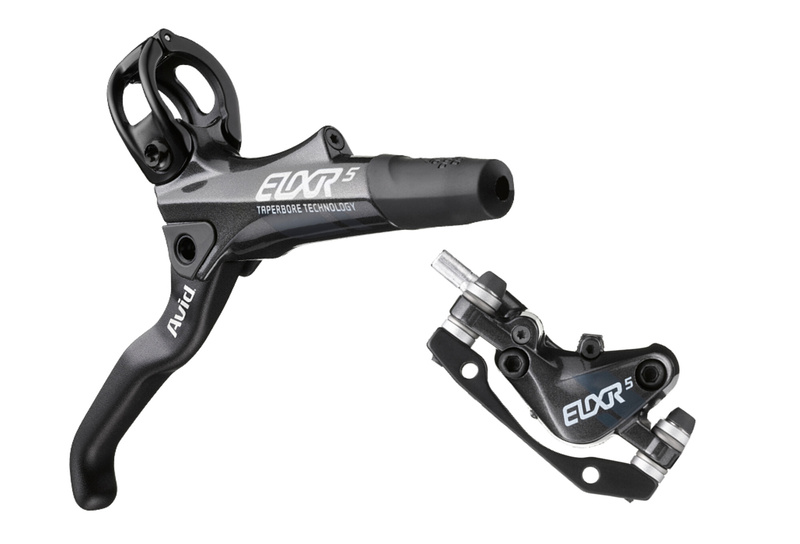 Elixir 5 offers the ultimate quality of racing high-end Elixirs in a simplified and more affordable package. With features like our technology to improve the modulation TaperBore ™, a robust clip in two parts and easy access to the adjustment of the guard without tools, this brake does not release anything. The line between braking hard and braking so hard that you lose traction tiny. Deep Stroke Modulation allows riders to manage this problem without limit and control even the most powerful brakes with finesse.